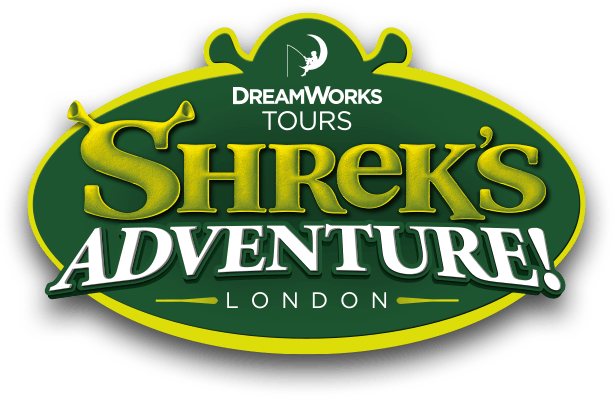 If you have submitted an application for a position with Shrek's Adventure! London, a member of our recruitment team should be in contact shortly. On the application form, they should also be a contact name and e-mail address should you require to contact the recruitment team about your application.